Preparing for your photography session can be important to get the most of out of your session with me. Whether it’s a business headshot, a family portrait, or high school senior portrait session, I’ve put together a few tried and tested tips. I want my clients to feel relaxed, confident, and that are able to maximize their time with me. We will work together to get the best poses and expressions, but there are a few things to consider before I even take the first picture! What do you plan to do with your photos? Will you be updating your website, social media, or dating profiles? Are they for a business card? Will they be on printouts, or for your home? Let me know how you plan to use the photos from our session, as this will help me to guide the time we have together. Think about the areas of your personality you want to shine through during your session. If this is a professional business headshot session, how do you want to come across? Sleek and professional, daring and innovative, likeable and friendly? For a portrait session, think about what you want to accentuate. Whether that’s a side of your personality, a hobby you enjoy, or a location that means a lot to you. Unless you know exactly what you want already, look to the internet for inspiration! Pinterest is a great place to start, as well as Tumblr, portfolios, and a simple Google Image Search. Think back to your expectations and intentions for your photos, and see how that aligns with photos that are already out there, that you’re interested in drawing from. This is by no means necessary, but if you feel inspired by other images, that will help me as the photographer guide the session. On the other hand, I’m also happy to lead the session and use my experience and personality to get the best photos. Never underestimate the power of taking the time to get ready! You don’t want to feel rushed getting to your session, as this can have an impact on how you feel during the session. The best headshots and portraits are taken when you feel relaxed, so leave ample time to get ready. For women, if this is for a business headshot session, consider the service of getting hair and makeup done professionally. A headshot is your personal brand, so if you don’t feel comfortable getting your hair and makeup just right on your own, consider asking for help! To make the session fun and successful, and to get the best photos, it’s important to relax. Feeling tense can show up on the camera, so let me know what I can do to make you feel comfortable. Previous clients have noted my friendly demeanor so I will do my best to help you ease into the session. But if you like music playing, or want to take a break, grab some water, by all means let me know. This is your session, I’m here to capture you. After the session, I will let you know when to expect edited deliverables. I like to sit down over a cup of coffee, go over the photos and next steps. When choosing your outfit for your headshot session, make sure that your clothing is not wrinkly, or bulky. It should fit well and align with the image you want to convey. Whether this is for a corporate headshot, an actor headshot, or a personal brand headshot, you’ll want to convey your personality less through your clothes, and more through your expression. This means that you should avoid bright colors and loud patterns. Pick colors that contrast with your skin tone so that you aren’t washed out. If you have lighter skin, go for a darker shirt or jacket. The contrast of the colors will bring out your eyes and expression, which is exactly what you want! For women, wearing jewelry is encouraged, but it should compliment the outfit and not detract attention from you. The cut of your shirt and neckline should work with your jewelry and not against it. For men, unless it is an actor headshot, a long-sleeved collared shirt is the way to go. Depending on the formality, you can add a jacket and tie. Think about how your headshot will be used and what you want it to convey. This aligns with the “Personality” section above, but it’s more about your image and differentiating yourself from anyone else. What makes you unique? Why should someone hire you over someone else? Keep this in mind when picking your outfit as well as during the session. Individual: Your clothes should be well-fitting, show your personality, and align with your intentions of how you want to use your photo shoot. You can change into a few different outfits to capture multiple aspects of your personality. Family: coordinate, but don’t match! Having outfits that match exactly was the norm back in the 90s, but it looks much better to pick a color scheme instead. Have the scheme involve three or more colors that family members can wear some colors, but not all. For example, black, white and green. Or gray, blue and white.  My studio is located in Fresno, CA. But I’m also open to travel to surrounding areas! We can do outdoor shoots with beautiful scenery, and pick multiple locations if you’d like. Let me know what locations you’d like to use when you book with me. If you’re interested in portraying something about yourself with the use of props, go right ahead! Do you play a musical instrument? Is one of your hobbies reading? Are you always known for wearing a hat? Bring those and we can incorporate them into our session. If you have any additional questions, feel free to contact me here, visit my FAQs page, or schedule a session. I look forward to working with you!